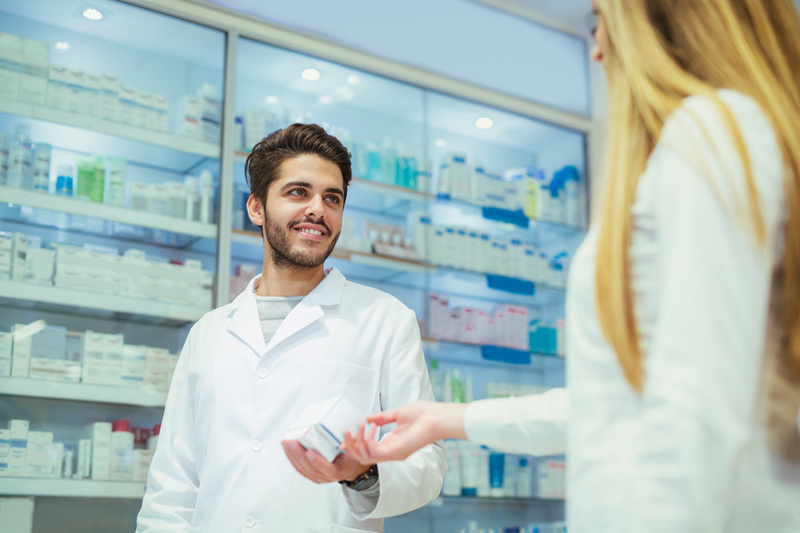 At The Doctors Answer, we understand that calls to pharmacies are often made by people experiencing discomfort or distress hoping for a quick solution to their problems. If they are not attended to quickly enough, or are greeted by an automated voice or unprepared staff, they may hang up and try somewhere else. Language barriers can be a challenge as well. The business of dispensing medicine requires care, speed and accuracy. A difficult combination of skills to staff, particularly after hours. However, medical care, is all we do at The Doctors Answer, and our call specialists --trained in the importance of dosage precision, active formulations and prescription requirements-- are uniquely positioned to handle call overflow and provide answering services for pharmacies, including bilingual services. Attending to every call can quickly become irritating and distracting, especially when illnesses such as the flu or allergies are in season. A constantly ringing phone makes it difficult to fill prescriptions with care and service patients in person. With our medical answering service in place, providing 24/7 care to your patients will instantly become easier and more organized. 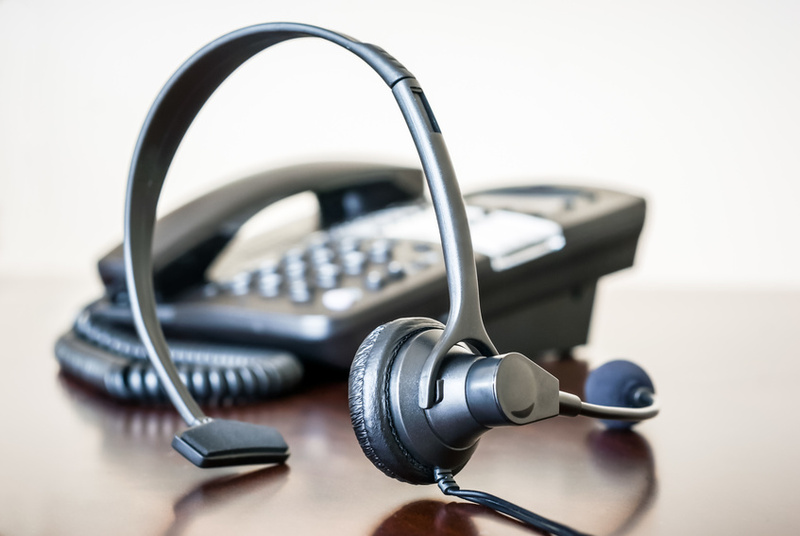 Your callers can always hear a friendly, helpful voice no matter how many employees are in (or out) of the pharmacy, or how busy you are. 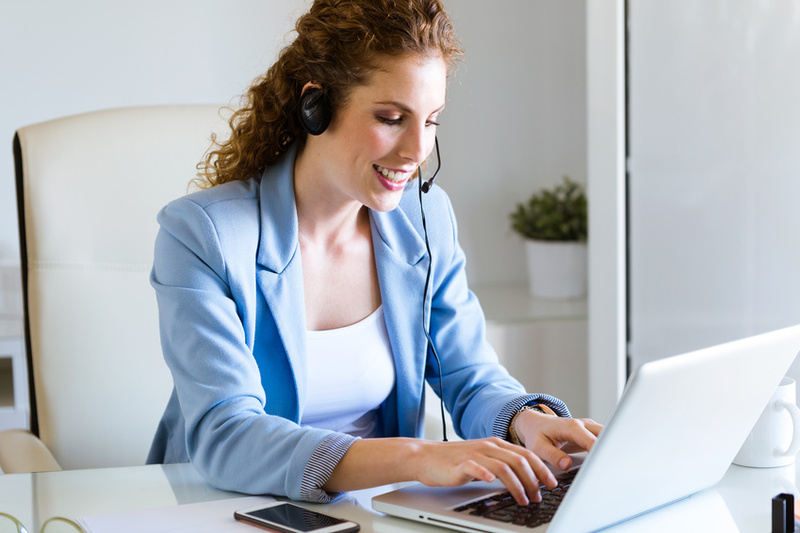 During business hours, we can combine customized voicemail with live agent service to address any overflow, and after hours, we send only urgent calls to the on call provider while holding routine calls for office hours. 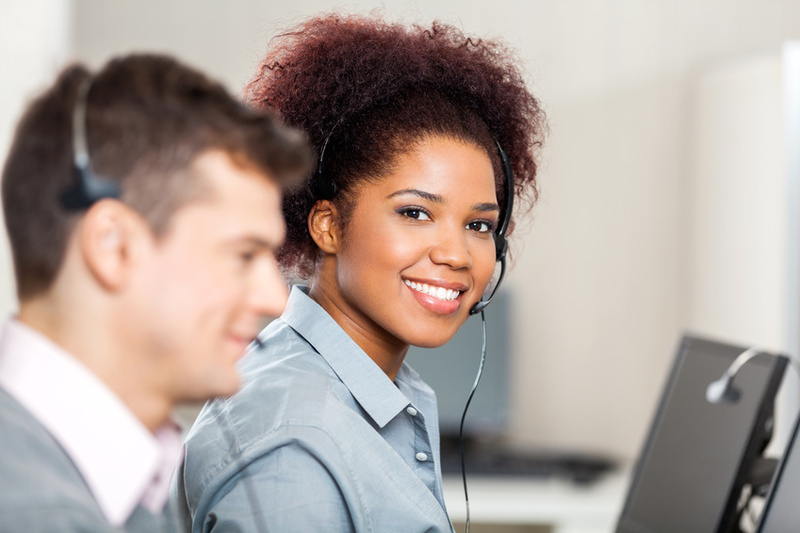 Rest assured that your call specialists are HIPAA compliant and specifically trained to handle pharmacy calls.